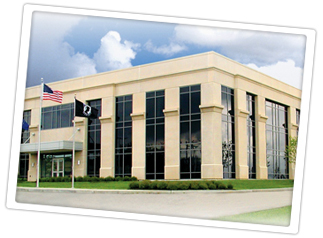 A. Walecka & Son, Inc. has been recognized many times over the years for quality professional moving and storage services. 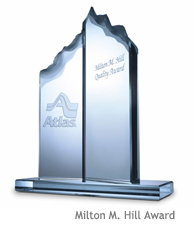 This award is the ultimate mark of distinction for Atlas agents; those who earn it truly rank among "the best of the best." A. Walecka has earned this award in 2005, 2006, 2007, 2008, & 2009.